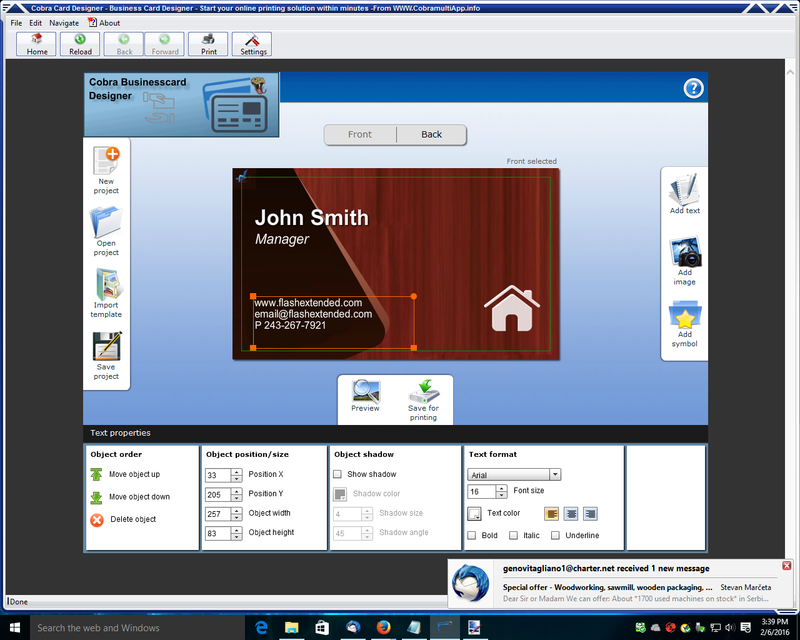 SmartsysSoft Business Publisher helps you design address labels, flyers, brochures, business cards, advertisement, newsletters, name badges, letterheads, postcards, invitation cards and envelopes etc…It provides a lot of design templates and hundreds of backgrounds, pictures and symbols. You can choose them for a vast library and then custom with your own texts and logos to create a stunning publication. Thata? ?s so easy and quick! 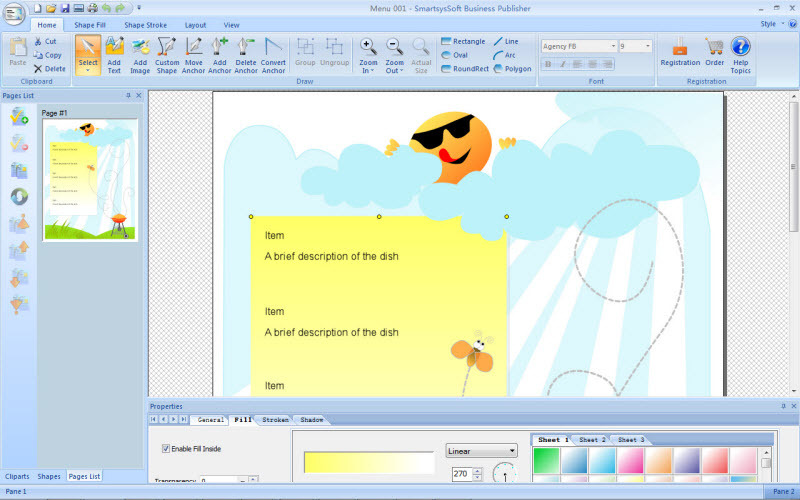 SmartsysSoft Business Publisher is also a great vector graphics program. Some drawing elements such as texts, logos, shapes, symbols, images can be added to your design as you needs. Each one is painted very smoothly. So that, you can get professional-looking publications with very high quality when designs are translated to printing. All vector objects can be filled or stroked with solid color, gradient colors, images or patterns. More than hundreds of dash styles are supported to be used for stroking shapes. 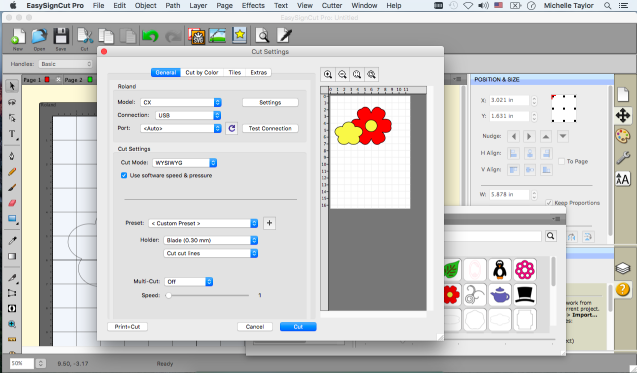 Besides that, SmartsysSoft Business Publisher provides very powerful shapes tools to edit path of vector objects. With which, you can create the most unique shapes, symbols or texts if you desires. 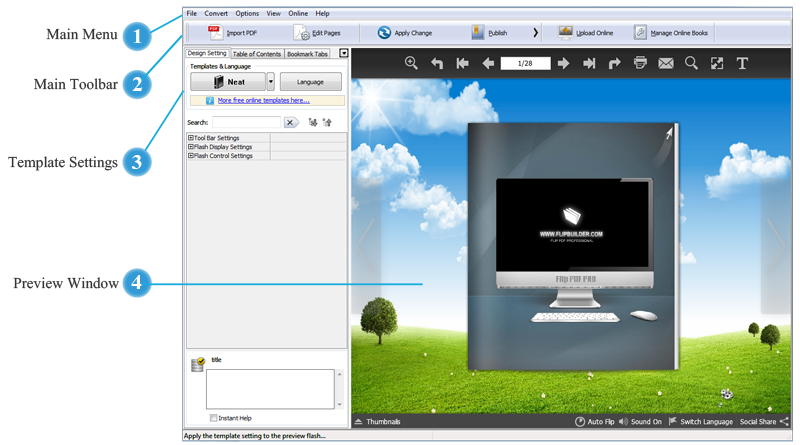 SmartsysSoft Business publisher is also professional quality printing software. 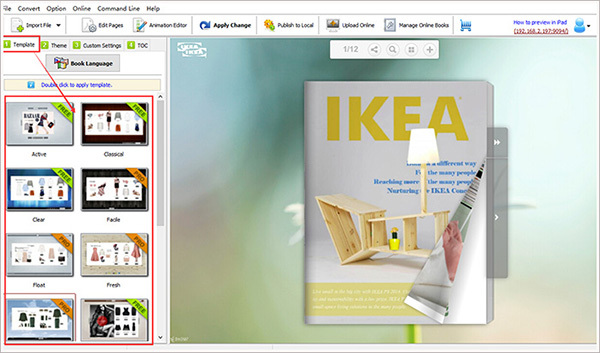 It supports to print your publications on any Windows compatible printer with most standard papers directly. Also it is allowed to save your design as a high quality image with BMP, JPEG, GIF, PNG, TIFF format for outside quality printing. EasySignCut Pro is one of the most powerful sign making and vinyl cutting programs currently on the market. It comes with a giant arsenal of tools and features, like a powerful tracing utility, which are unequaled in the industry. The advanced design and layout tools will make your work easier and faster, image vectorisation and contour cutting will push your possibilities to a new level. EasySignCut Pro is the perfect companion for your cutting machine. Over 100 popular plotters/cutters supported. Ideal for a wide variety of applications including signs, logos, decals, stickers, vehicle graphics, retail displays, heat transfers for apparel and etching material. Ants iPhone Ringtone Maker is designed to convert audio files to .M4R format as iPhone rightone files. Then you may transfer the rightone files to your iPhone with Apple iTunes software. With Ants iPhone Ringtone Maker, users may set the start / end points. You may choose “Fade In” and “Fade Out” and set their parameters. And you may also configure other parameters “Gain”, “High Pass” and “Low Pass”. Ants iPhone Ringtone Maker need iTunes to transfer the made ringtone files to your iPhone. Make your own ringtones from popular video/audio files (AVI, MPEG, WMV, DivX, MP4, H.264/AVC, MKV, RM, MOV, MP3, WMA, WAV, RA, M4A, AAC, AC3, OGG). Windows Advertising Wizard An easy to use program that will help you make text ads and banner ads that also have your mouseovers and a text link under the banner. Please not these are free downloads but you still need to purchase the Regkey serial number key for unlocking your software,to finish the install process. All : Windows, including Windows 8, & 8.1 /7,ME,XP, VISTA,2000.